Kovinoplastika Lož is an international company with long tradition, focused on meeting the customers needs for high quality and functionality of the products. 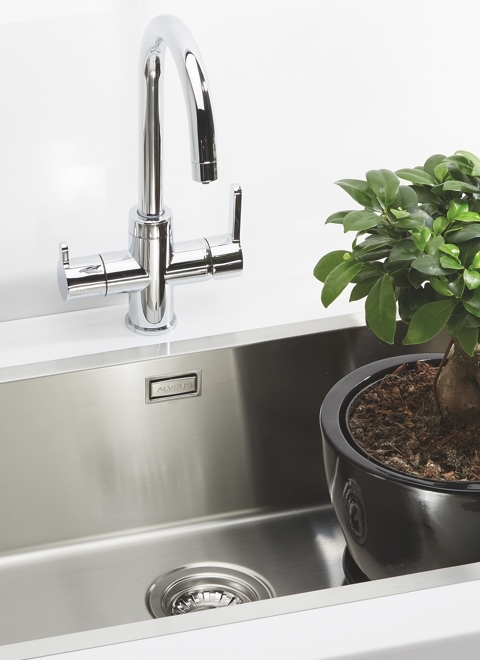 Kovinoplastika Lož from Slovenia is one of the largest and most successful European suppliers of kitchen sinks and related equipment, which boasts a 61-year tradition. It is an international company, which has earned its enviable position in the kitchen equipment market by pursuing the highest quality stadards, keeping pace with modern design trends, and being a flexible and reliable business partner. Due to its products, which boast not only outstanding quality but also an excellent quality/price ratio, Kovinoplastika Lož is quickly and effectively strengthening its market positions in Slovenia as well as in other European countries. The Alveus brand sinks are available in many markets seven of which are controlled successfully by Kovinoplastika Lož through its subsidiaries and the rest through long-term successful partnerships with local companies. Apart from manufacturing and marketing the Alveus brand products, Kovinoplastika Lož successfully manages the production programmes of other own brands, among which the building hardware and joinery brands stand out. Gastronorm programme is designed for use in the catering and hotel industries and in canteens. Kovinoplastika Lož has a long tradition in cooperating with europeans most important companies in field of components. 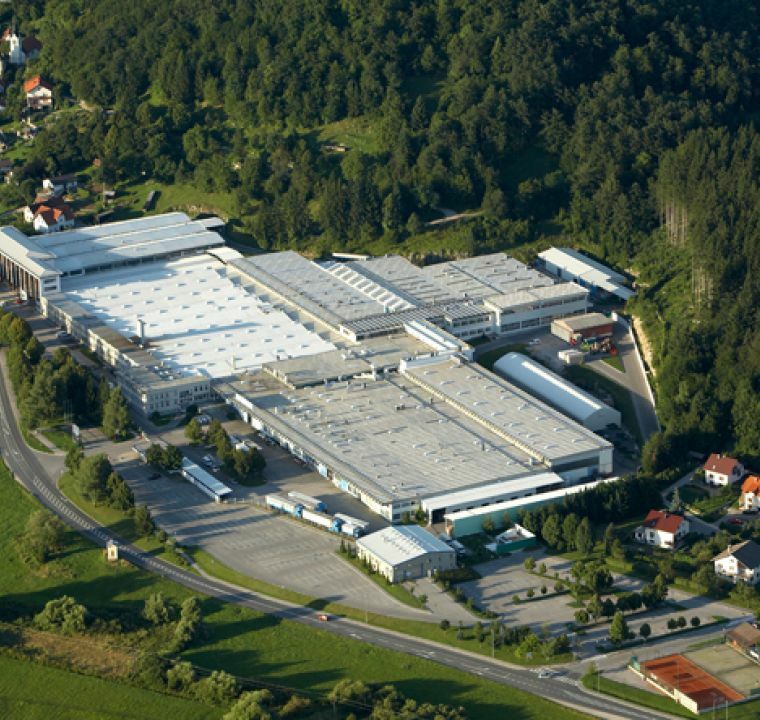 As Kovinoplastika Lož is one of the most important centres of manufacturing knowledge in the region, the company also boasts a long tradition of successful tool manufacturing service marketing and sophisticated tool and machine manufacture and marketing. Next to the production and marketing of the Alveus products Kovinoplastika Lož is also successfully facing the production programs of two other brands - ARX , trademark for building hardware and TOOLSHOP, trademark for the tool production.